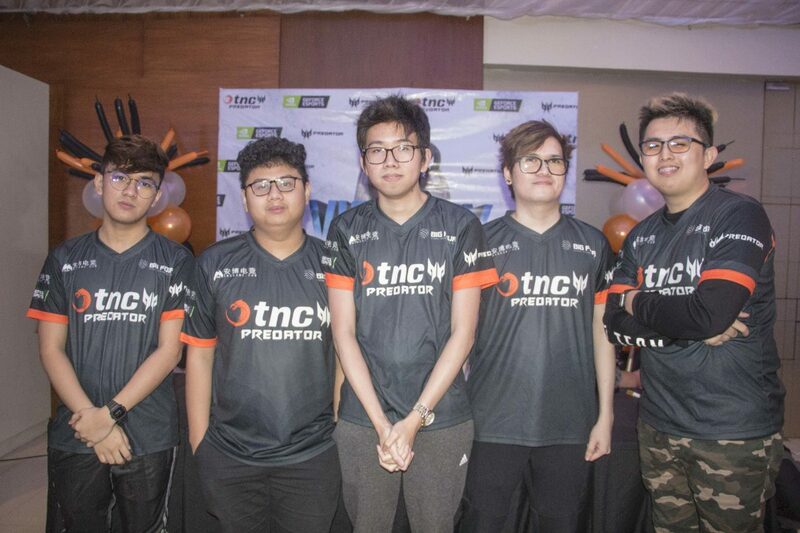 TNC Predator has again raised the flag and cemented their legacy in Philippine DOTA 2 with their latest back-to-back victories. The team emerged as the champions of DOTA 2 Grand Finals at the World Electronic Sports Game (WESG) 2018 held last March 10, 2019 in Chongqing, China, bagging the top cash prize of $500,000 (over P26 million). The win comes on the heels of TNC Predator as just last month, they beat out 9 of the best teams from the Asia Pacific region at the DOTA 2 category of the Predator League 2019 in Bangkok, Thailand, where they won $75,000 prize. 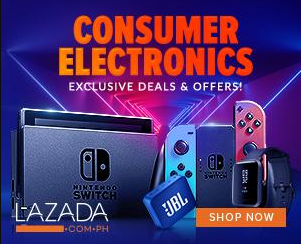 The all-Filipino pro eSports team, currently composed of Armel Paul “Armel” Tabios, Kim “Gabbi” Villafuerte, Nico “eyyou” Barcelon, Timothy “Tims” Randrup and Carlo “Kuku” Palad, and the rest of the pro gamers of TNC Pro Team continues to be recognized the world over since its inception in 2015. The team has been collecting victories when they became the first Philippine team to qualify for The International 2016. One of the highlights of the tournament was the team’s unexpected 2-0 win against European favorite, OG. 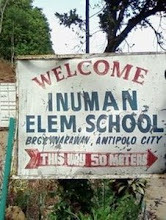 They ended up placing 7th – 8th, marking the highest placement a Filipino team has achieved at The International. In 2017, TNC snatched the DOTA 2 championship title from China's VGJ.Thunder at the China Top 2017 Tournament. That same year, they won the World Electronic Sports Games (WESG 2016) Grand Finals adding to the team's success when they brought home the first championship title, defeating Danish roster, Cloud9 in the DOTA 2 finals - with their win at WESG 2018, TNC Pro Team has become a two-time WESG World Champion. Predator, who has been a constant partner in success of the TNC Pro Team's Dota 2 roster since 2016, has always provided exceptional tools and devices the team needs to step up their game and perform to the best of their ability without having to question their equipment. This year, Predator has also extended their support to TNC's Counter-Strke: Global Offensive and League of Legends rosters. The brand celebrated the teams' recent achievements and hosted an exclusive victory party for the Philippine DOTA 2 champs with their fans at Oasis Manila, Aurora Blvd., New Manila, San Juan City last March 24, 2019.